Happy Monday, and welcome to another week of fresh new music, kicking off with volume 16 of The Melodic Tonic! Today we’re serving up sonic cocktails with flavors of British alternative rock, American folk and alt-country, Southern California electronic pop/rock, and eclectic French-American indie pop. Cheers! 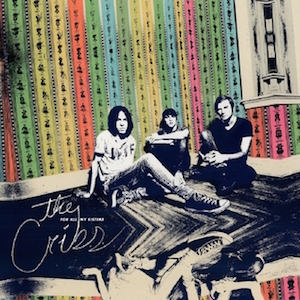 The Cribs have been called one of Britain’s biggest cult bands. The label isn’t exactly hyperbole. They earned their bona fides early on, having albums produced by Franz Ferdinand’s Alex Kapranos, Steve Albini, and Ric Ocasek. Sonic Youth’s Lee Ranaldo played on one album; Johnny Marr wrote and played on another. It’s taken nearly 15 years, but the brothers Jarman (Gary, Ryan, and Ross) are finally gaining traction with American audiences. Last Friday (while on tour in Seattle, appropriately enough), they released their latest track, the blistering “Wish I Knew You in the ‘90s.” Clocking in at just over three minutes, the song is a paean to the grunge scene in general and Nirvana in particular. The track will be available as a limited B-side to their “Summer of Chances” 7” single to be released October 30. It’s available for pre-order at their online store. 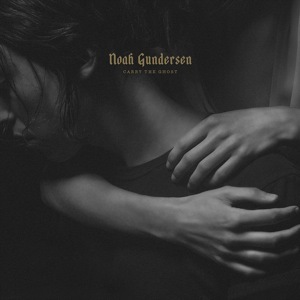 Speaking of Seattle, that’s the hometown of Noah Gundersen, another young, talented singer/songwriter with intimate storytelling abilities on par with Jason Isbell. Carry The Ghost (released August 21 on Dualtone Music) is the second full-length album from the 26-year-old artist. In it he explores themes of self-discovery, love and loss. Call it existential philosophy in a minor key, but don’t simply label it as “sad folk” music. It’s so much more than that. Gundersen’s music is a journey, and he is a fine guide through this path called life. Gundersen is currently on a full North American tour (along with his sibling band mates Abby and Jonathan) through early November. The self-titled album is out September 25 on Atlantic; it’s available for pre-order from Amazon and iTunes. 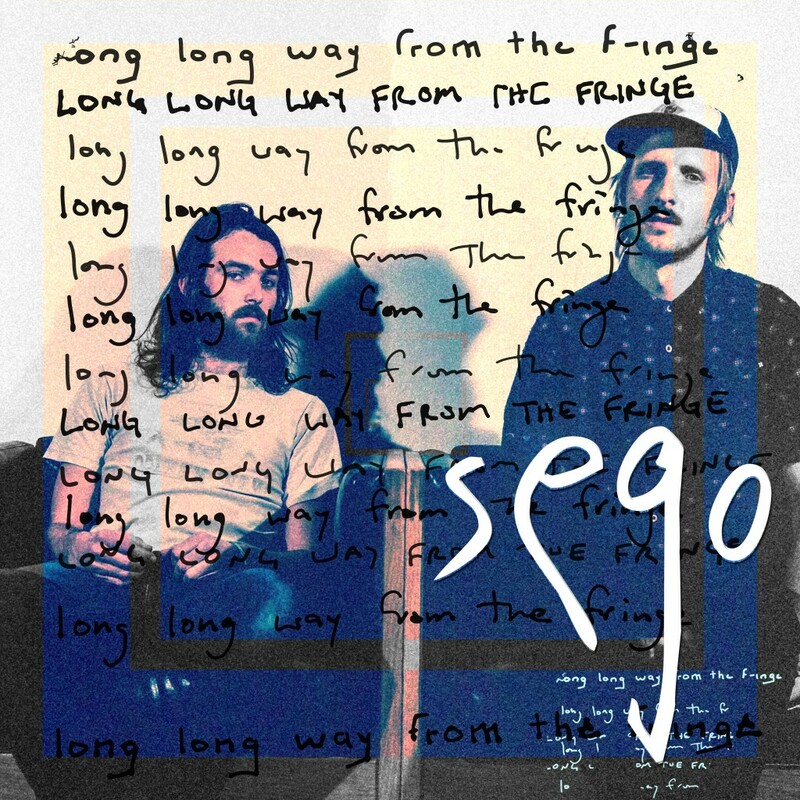 Sego is the Los Angeles-based duo of Utah natives Spencer Petersen and Thomas Carroll. They’ve just released a follow-up to last year’s debut EP, and it runs the gamut of musical genres from danceable indie electronic to slacker punk. On this newest single, “Townland,” they sing “I’ve got a smile that doesn’t quite reach my eyes; I’m hiding” amid trippy electronic layers that are most certainly smile-inducing. The song starts with a moderately percolating beat and a warm, understated bass line. It’s got a sleepy, just-waking-up vibe of a hazy morning that calls for a cradled cup of high-octane coffee. There’s no hiding from the mesmerizing hooks of this single. Like the first soothing sips of caffeine applied to a hangover, “Townland” permeates the senses gently and quickly. One serving isn’t nearly enough. Be prepared to keep this one on repeat. The Long Long Way From the Fringe EP released September 11 on Dine Alone Records and is available at iTunes. Sego is currently touring across North America until mid-October. Clara-Nova is the musical creation of French-American chanteuse Sydney Wayser. 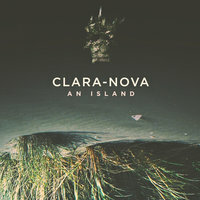 After making several albums under her own name, Wayser began recording in 2013 as Clara-Nova. Her rich, alto vocals blend with electronic-infused layers to create a vibrant, sparkling soundscape that draws immediate comparisons to female vocalists like Regina Spektor and Zooey Deschanel. Clara-Nova is on the road this month with the Communion Music Residency tour, alongside some other bands featured we’ve featured here on The Revue, such as Freedom Fry, Liza Ann, and Frances and the Foundation. The upcoming album’s release date hasn’t been announced, but we are looking forward to its arrival.